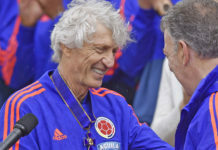 Considered the "most successful football coach in Colombian history, Argentina's José Pékerman's days with La Selección are numbered. Colombia's synchronized swimmers at the UANA Pan American Championships have clinched medals. 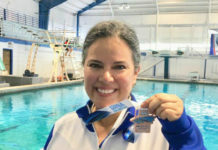 Among the champs, The City Paper's Olga Helena Fernández. A goal by defender Yerry Mina in the second half of the final match in Group H has secured Colombia's place in the knockout round of the Russia World Cup. 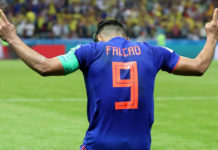 Hopes are running high that Colombia will defeat Senegal in their final group match Thursday in order to make knock-out stage of World Cup Russia. Not all over yet for Colombia despite a heart-wrenching loss against Japan in World Cup opener. La Selección must win against Poland to have a chance to stay in Russia. 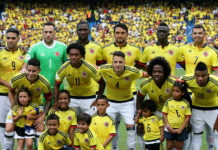 Colombia's national football team has arrived in Russia before the opening ceremony of the FIFA World Cup on June 14 and first game against Japan in Group H.
Colombia has qualified directly for Russia 2018 World Cup after a tie against Peru in Lima. Colombia is ranked fourth among the South American nations. The Colombian national football team is down to the wire to secure its place in Russia 2018. The Selección must secure a victory in Lima on Tuesday. 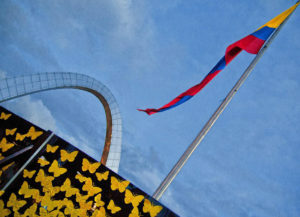 Colombia’s flag to be raised in Tour de France in honor of nation’s Independence. 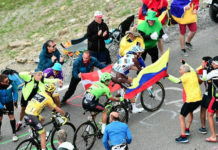 As Colombia's cyclists endure the alpine stage of the Tour de France, the nation's flag will be raised in honor of the country's 207th Independence Day. At its gala award ceremony, football's governing body recognized the Medellín team for its compassionate response. 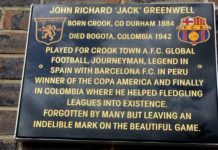 All but forgotten in Bogotá, the town of his death, football coach Jack Greenwell finally got the recognition he deserves in his hometown. With golds for Pajón, Ibargüen, and Figeroa, Rio was the best Olympics in Colombia's history. 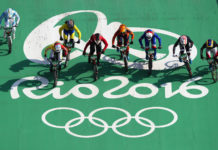 As the Rio 2016 Games begin, Colombia has the chance to bring home the gold in several disciplines. 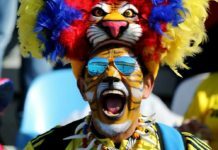 Colombia's national football team restores faith in the game writes Richard McColl and breaks with the rancorous behaviour of English fans. 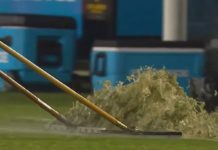 Team Colombia faces its final match in the Copa America Centenario Saturday against the USA. What failed Wednesday to dash hopes for a final against Argentina? Colombia wasn't good — but David Ospina was great. And that was enough to get by Peru and advance to the semifinals.